Adam Kosto specializes in the institutional and legal history of medieval Europe, with a focus on Catalonia and the Mediterranean. He received his B.A. from Yale (1989), an M.Phil. from Cambridge (1990), and his Ph.D. from Harvard (1996). He is the author of Making Agreements in Medieval Catalonia: Power, Order, and the Written Word, 1000-1200 (Cambridge UP, 2001) and Hostages in the Middle Ages (Oxford UP, 2012), and co-editor of The Experience of Power in Medieval Europe , 950-1350 (Ashgate, 2005), Charters, Cartularies, and Archives: The Preservation and Transmission of Documents in the Medieval West (PIMS, 2002), and Documentary Practices and the Laity in the Early Middle Ages (Cambridge UP, 2012). 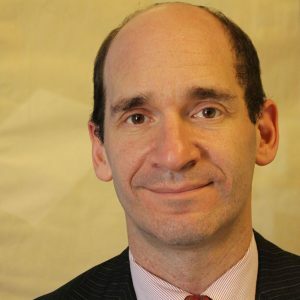 He is a member of the Commission Internationale de Diplomatique and currently serves as program director for Columbia's History in Action initiative.